Visit Andiamo Italian Grille for a classic five course Italian dining experience with tastes from regions of Italy on select evenings this winter season. This exquisite dinner includes five authentic courses and intermezzo. Limited seating available. 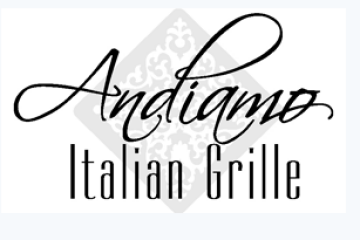 Make your reservation today by calling Andiamo Italian Grille at 406-995-8041.